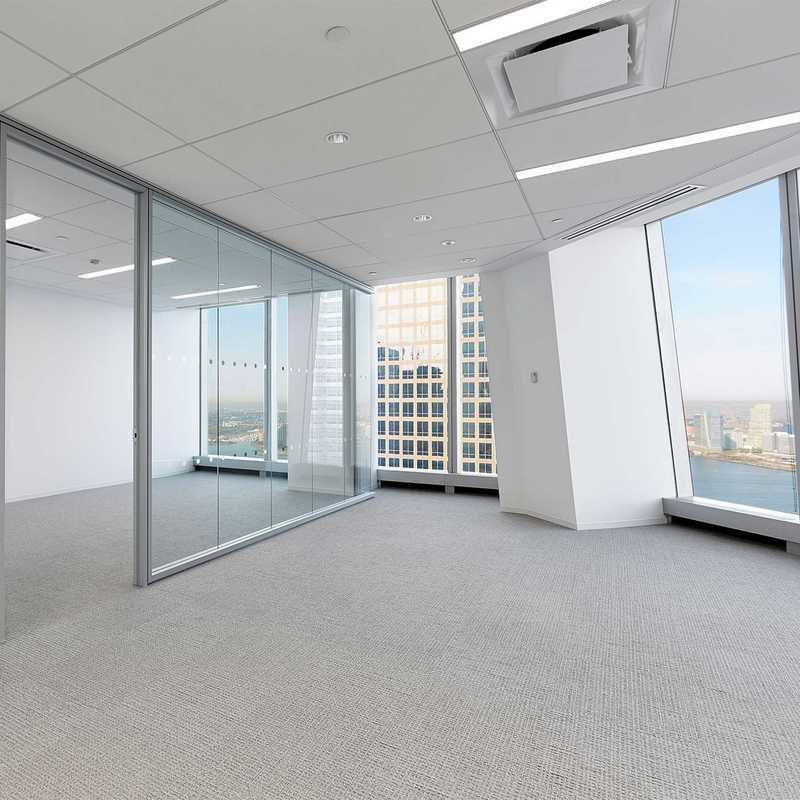 At 1,776 ft, One World Trade Center is the tallest LEED-Gold certified building in the Western Hemisphere. 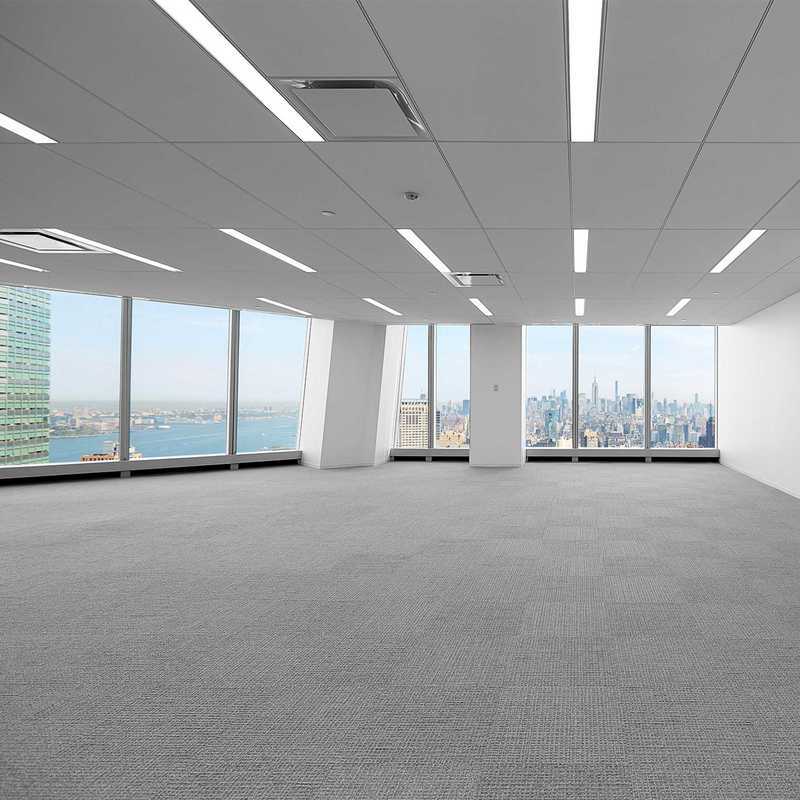 But this iconic stature is only part of what makes One World Trade Center the best office address in the world. 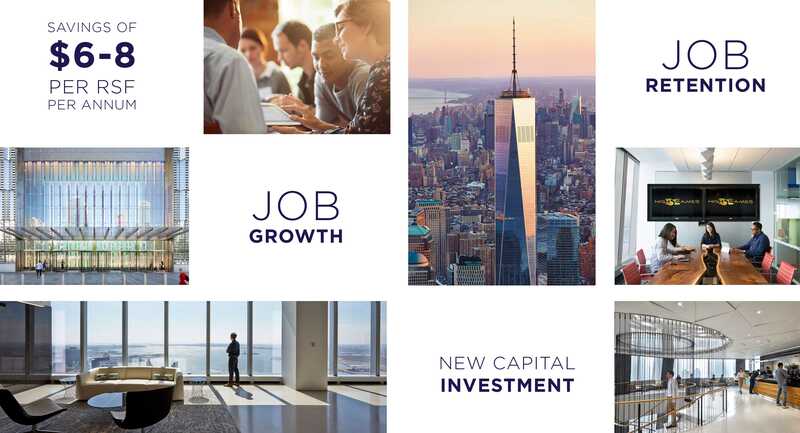 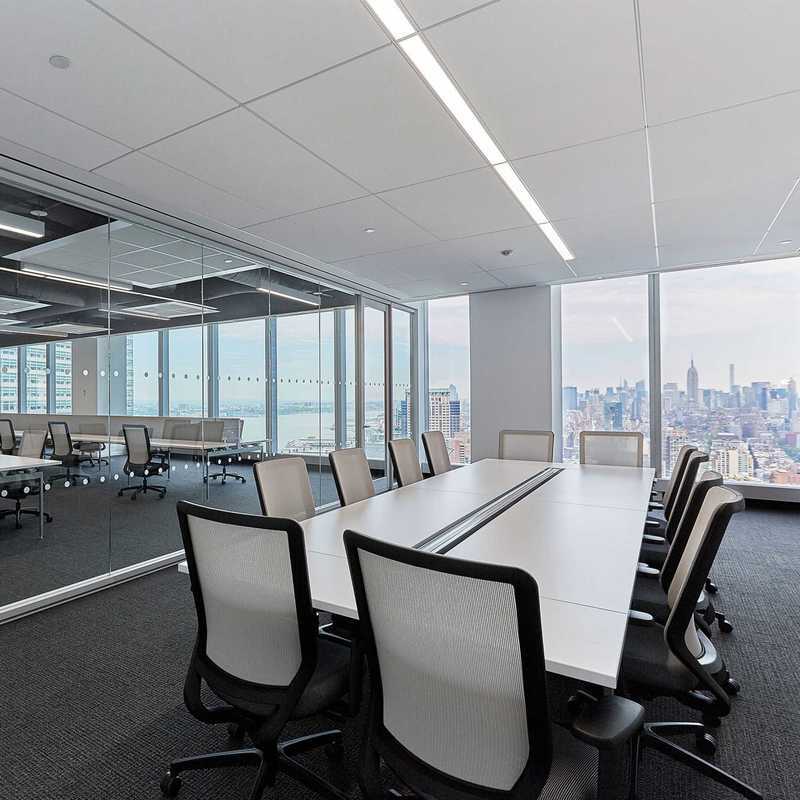 With a growing community of media and tech innovators, One World Trade Center is bustling with commerce and creativity. 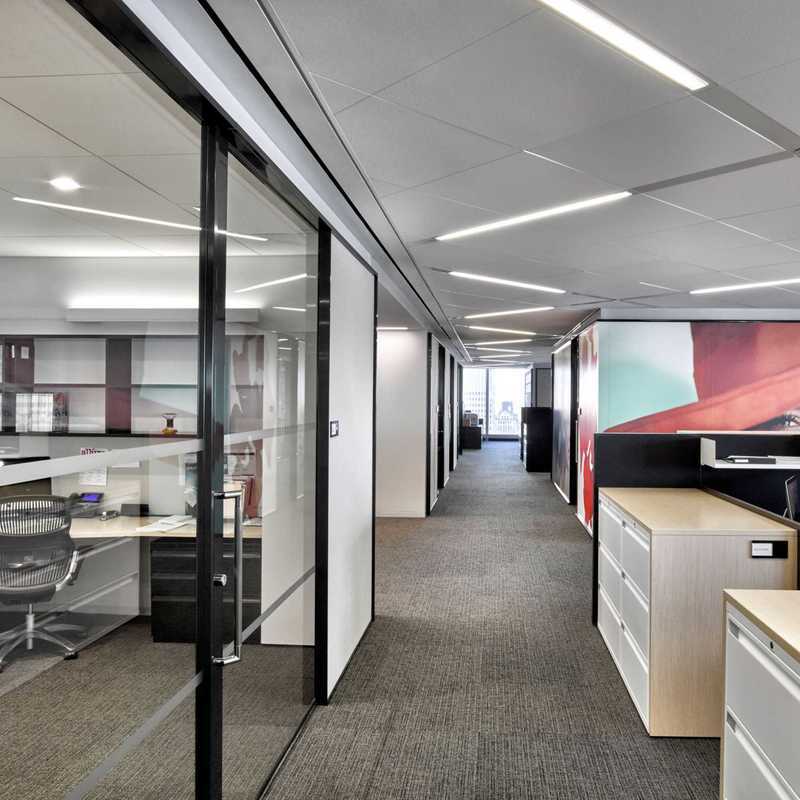 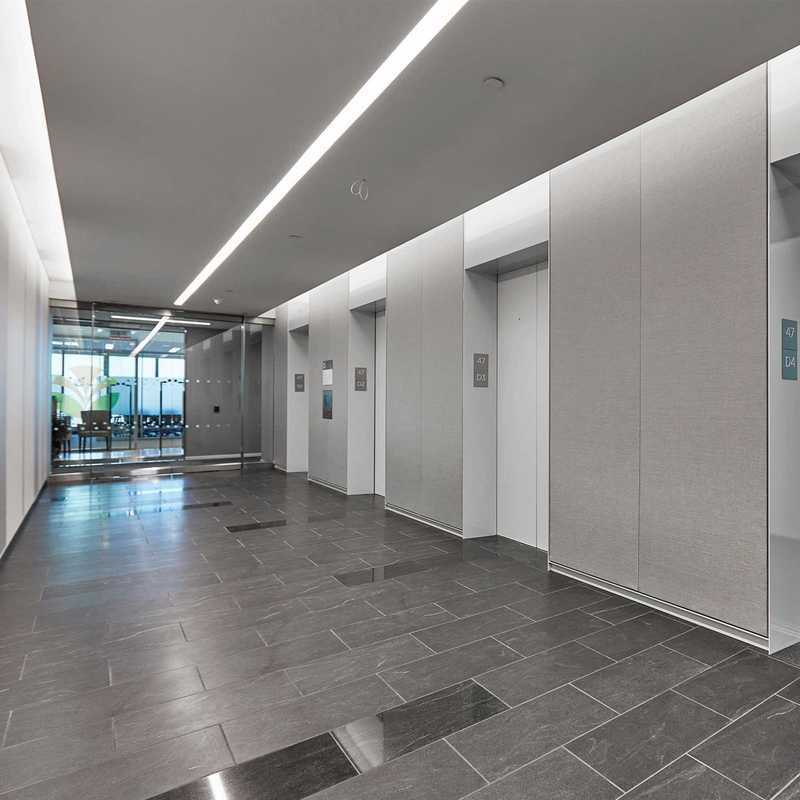 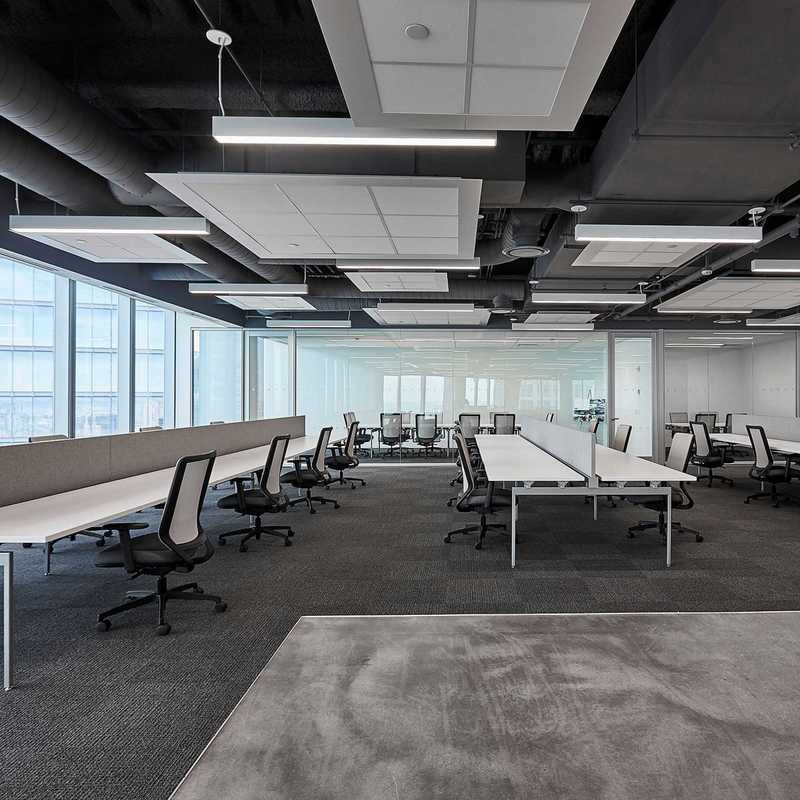 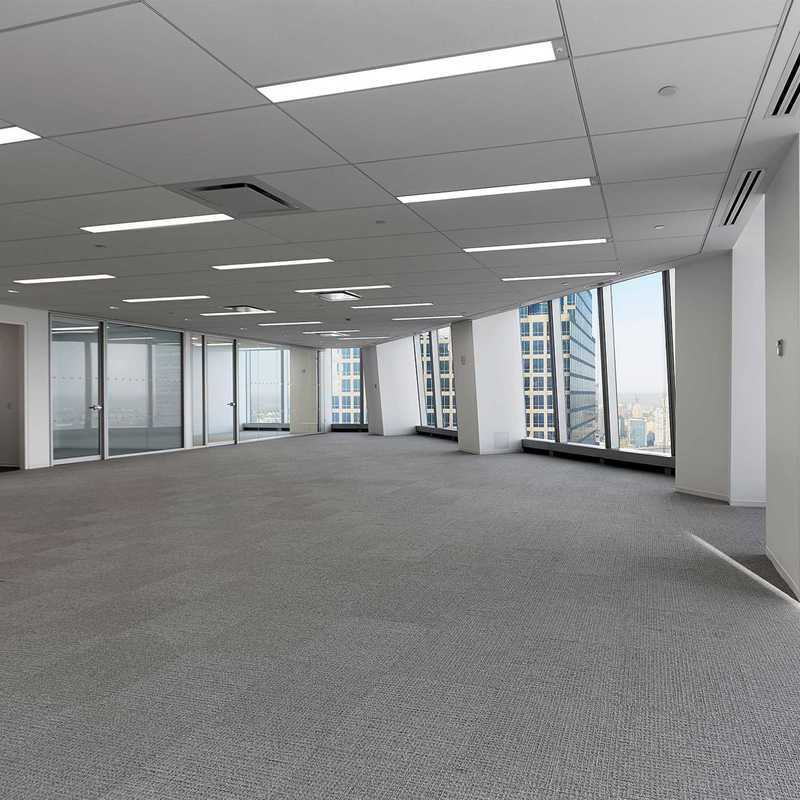 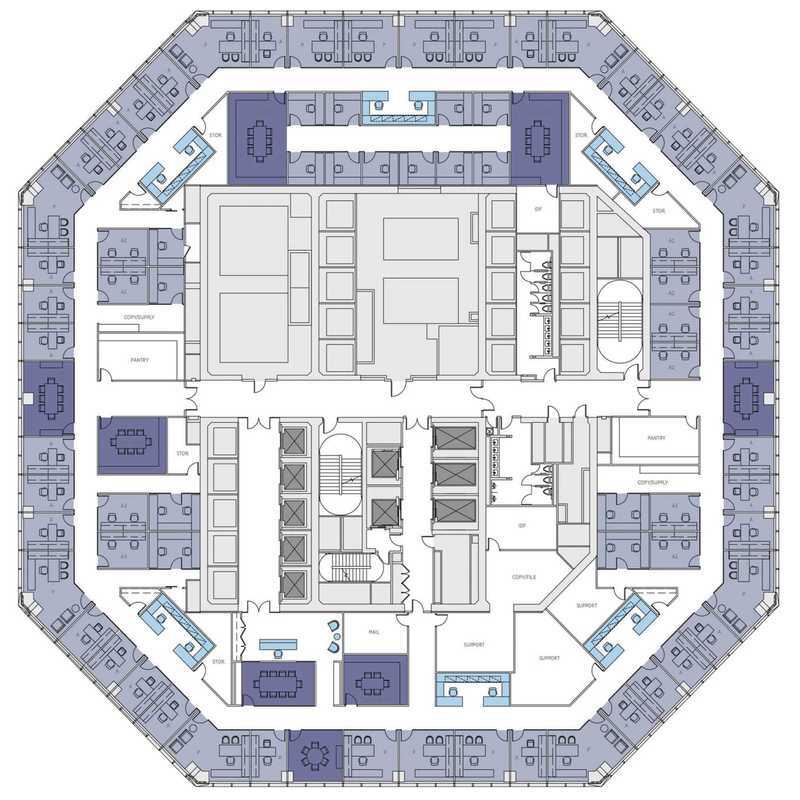 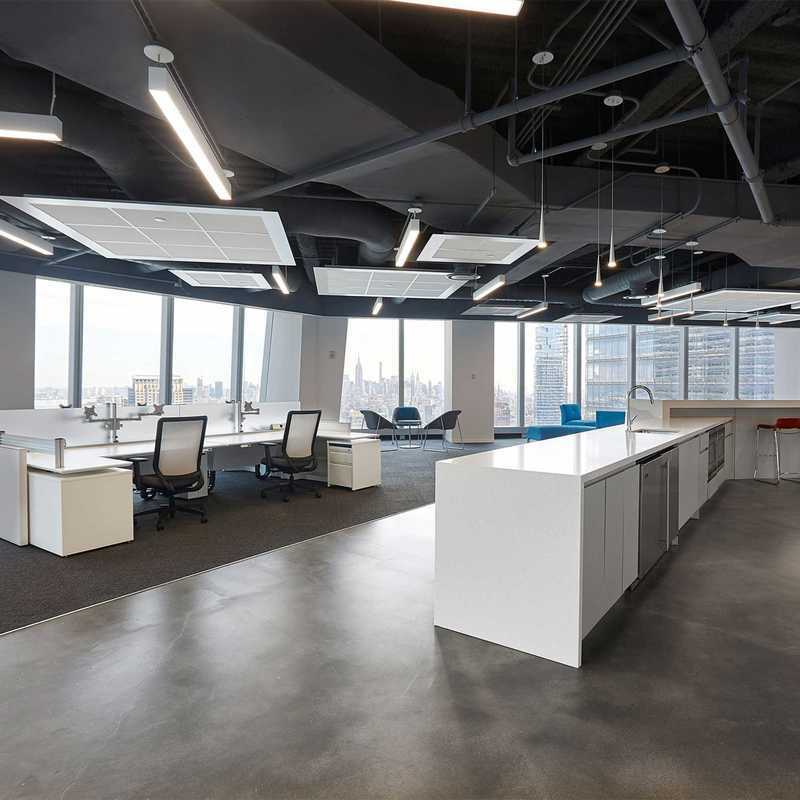 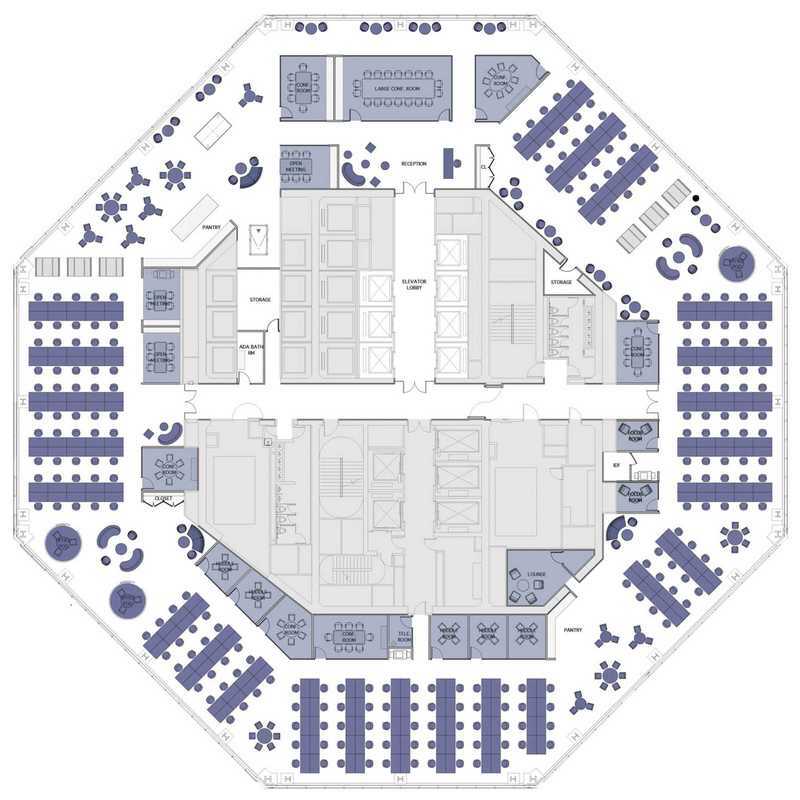 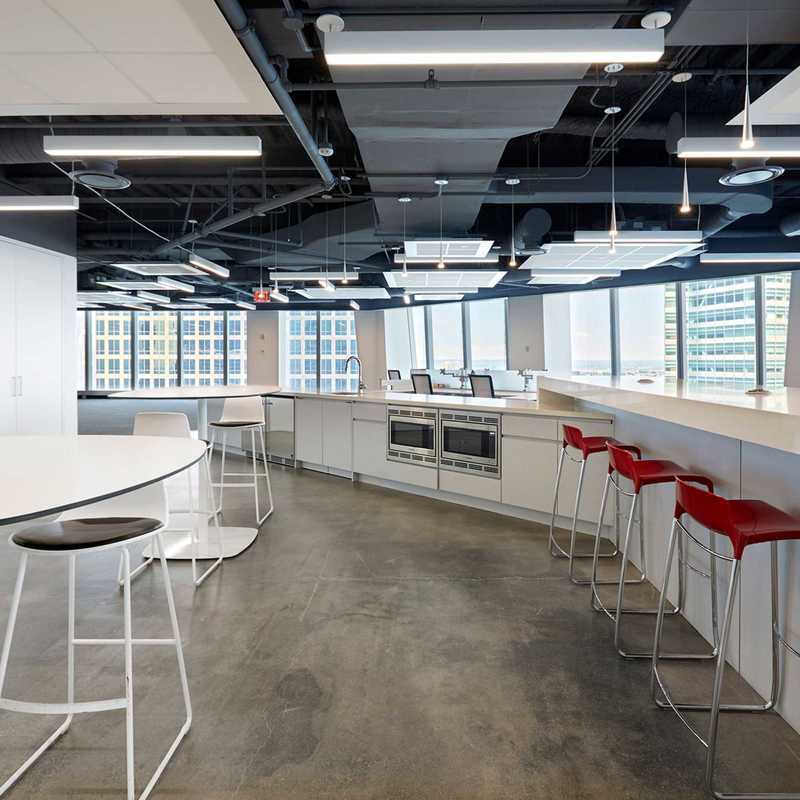 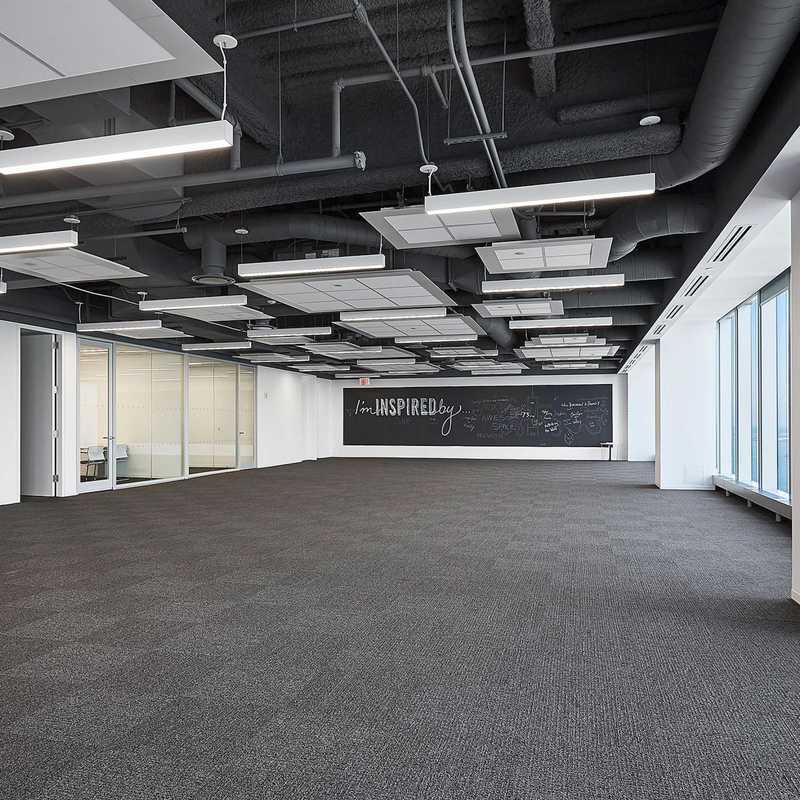 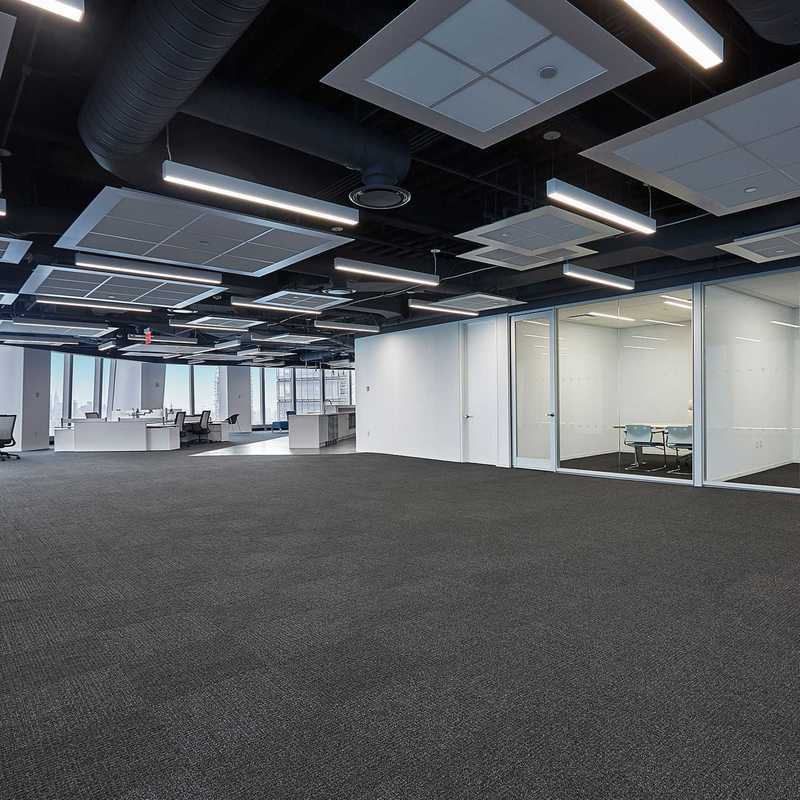 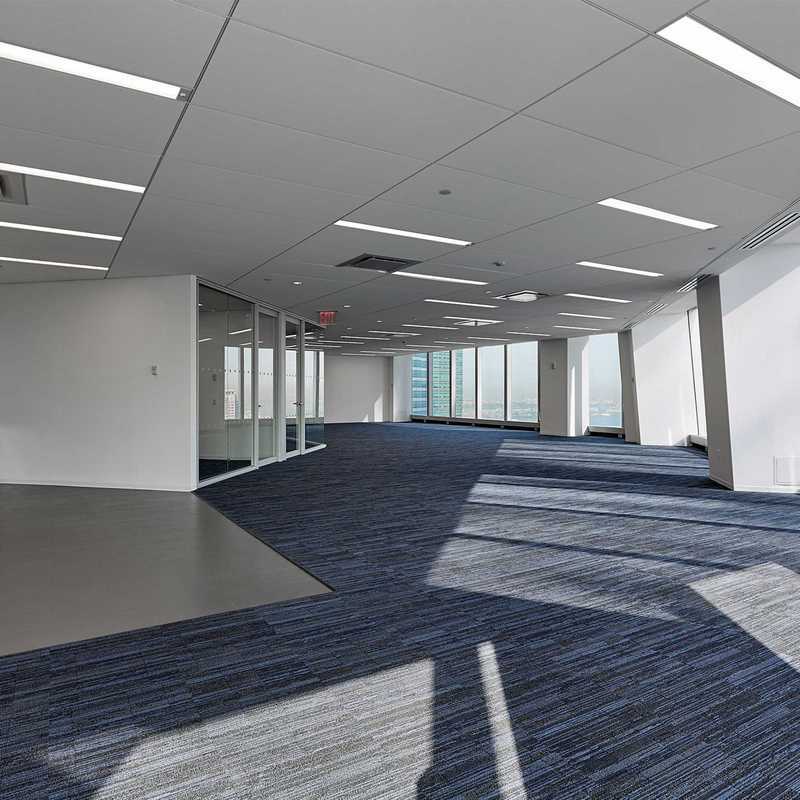 Light-filled spaces, with flexible, adaptive floorplates lend themselves to the open, collaborative spaces of modern work. 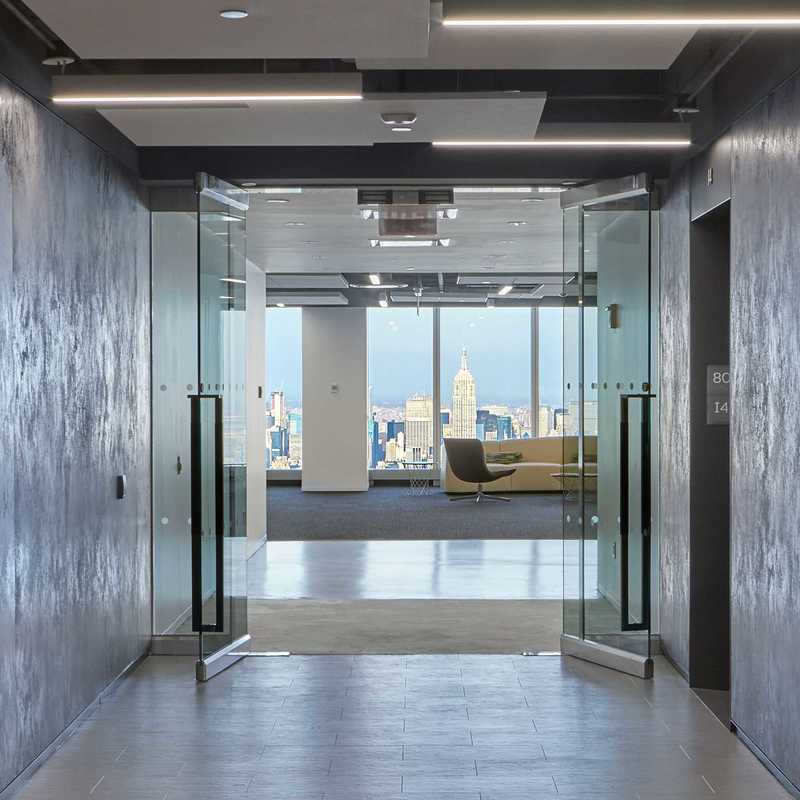 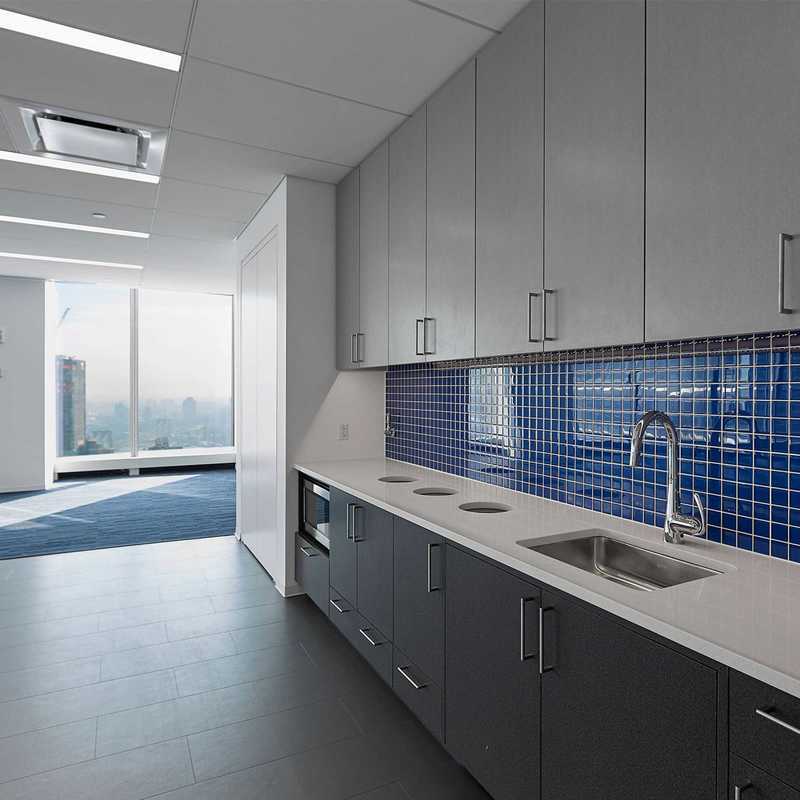 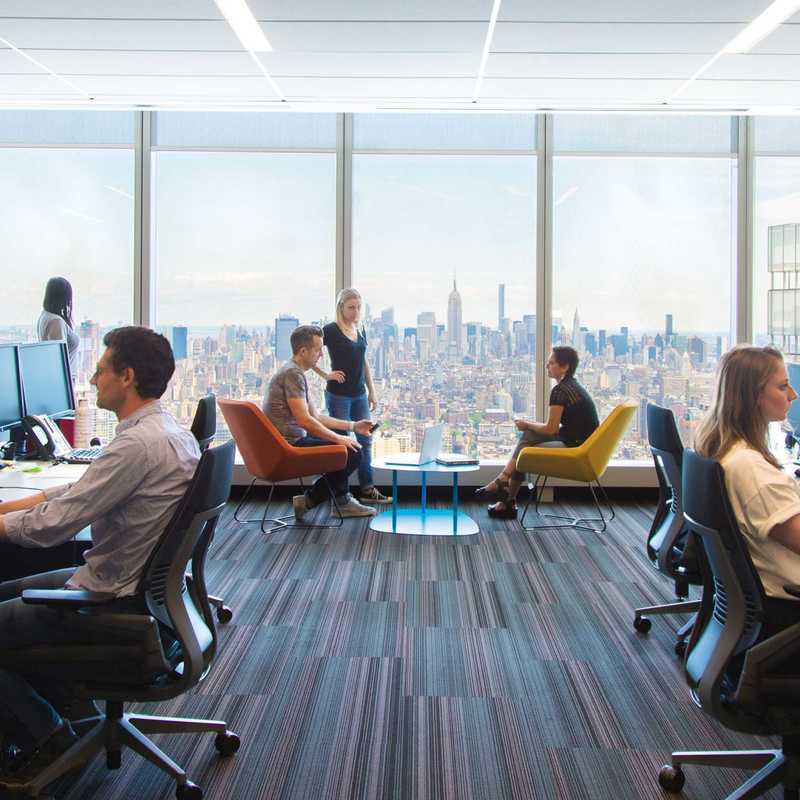 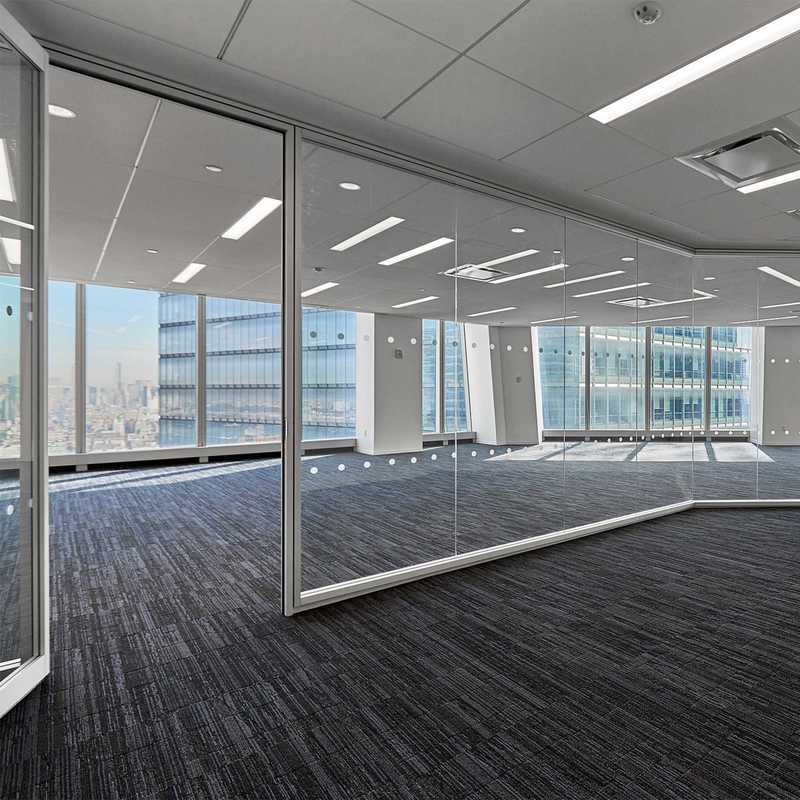 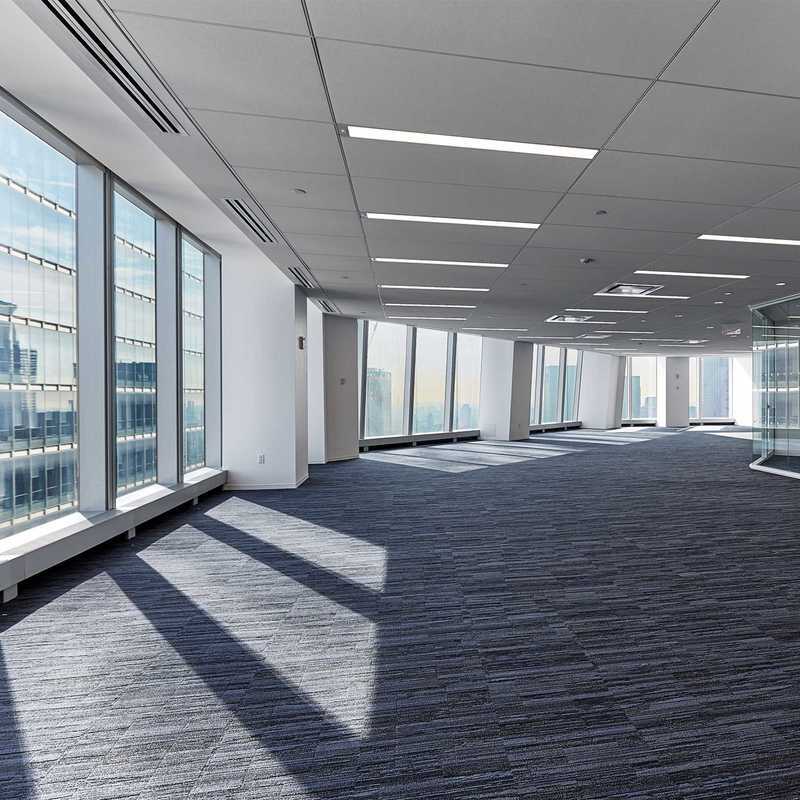 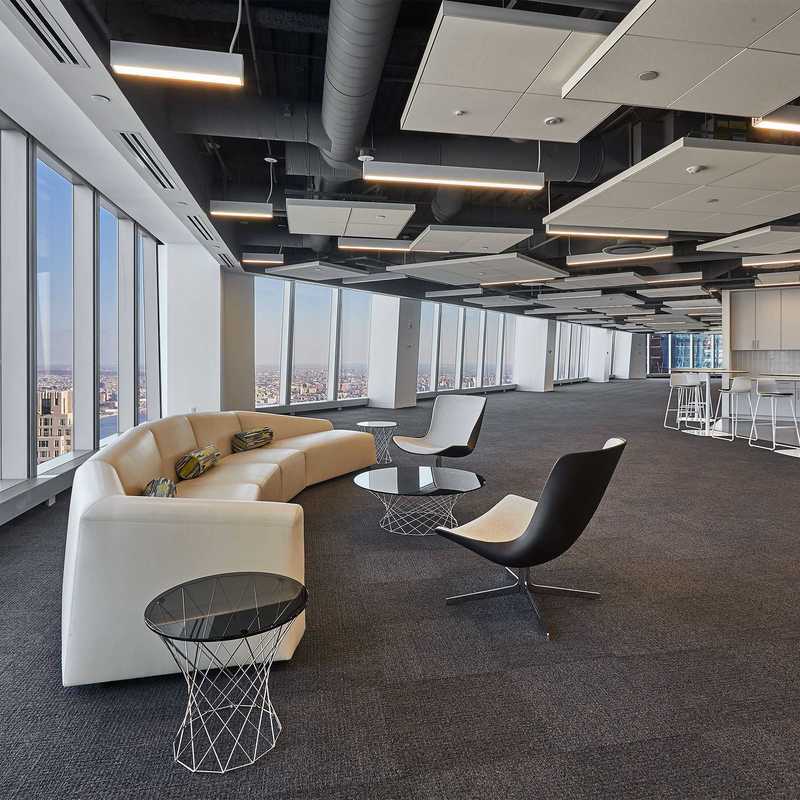 Floor-to-ceiling windows, with panoramic views of a city bustling with commerce and creativity, surround your team with inspiration and purpose.